“And If You Will Come to Me” brings together the soaring vocal artistry of Idan Raichel - one of the biggest stars in the history of Israeli popular music and a major figure on the world stage - with the free flowing, improvisational guitar stylings of Billboard chart- topping American world fusion guitarist and composer Lawson Rollins. The song is presented in two forms in this single release: a thrillingly fast-paced version that takes its influence from modern electronic music, and a traditional acoustic ensemble arrangement. Preview now. 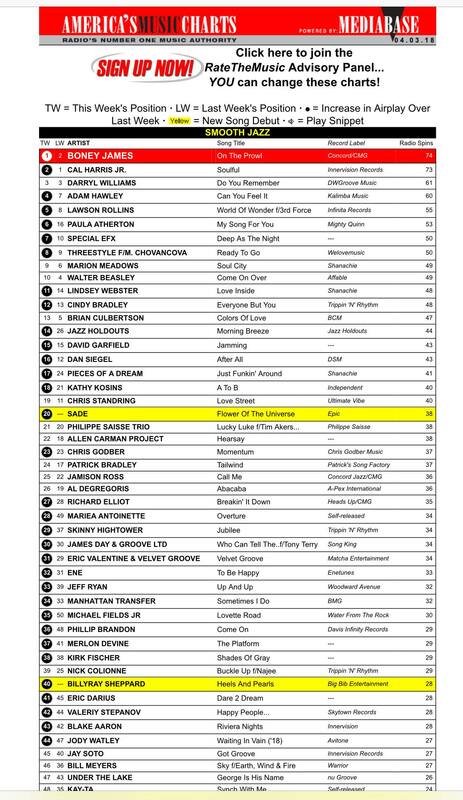 "World of Wonder (featuring 3rd Force)" - one of the new bonus tracks - launched on radio as a #1 Most Added Song and is now a Billboard top 10 radio chart smash hit. Also Top5 on the major America's Music Chart. Guitar Player Magazine writes: "The classically trained maestro, renowned for seamlessly blending various Latin styles...incorporates new plucking techniques to play aptly timed flourishes at supersonic speeds that will make your head spin." Full Interview here. 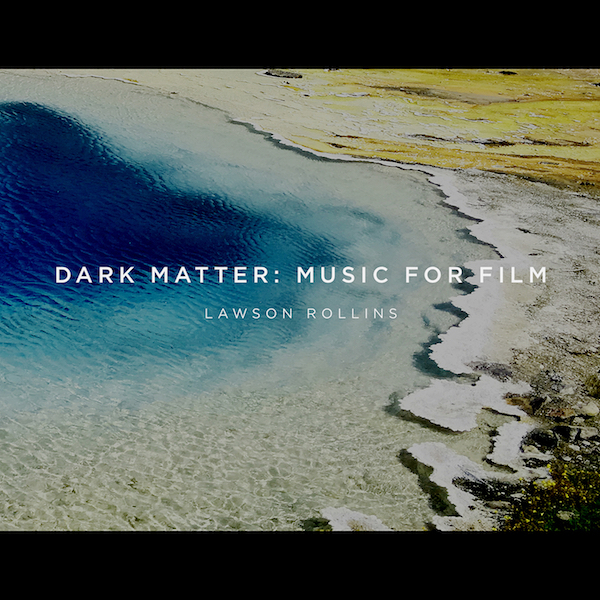 10 classic world music tracks taken from Lawson Rollins' acclaimed solo albums, remixed and reimagined with a hip, modern aesthetic, incorporating elements of electronica, chill, and downtempo into the world music fusion of the original songs. Featuring the Billboard contemporary jazz radio top 25 hit "Flight." 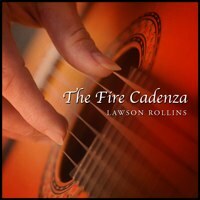 Lawson Rollins' spanish-tinged guitar is supported by an all-star ensemble of 18 musicians, including Flora Purim, Airto Moreira, Shahin Shahida,Charlie Bisharat, and many more.